With the increasing reliance on eCommerce sales, the printed product catalog is become more scarce. However, leading brands understand the often overlooked power of catalogs for brand building and continue to invest in them. 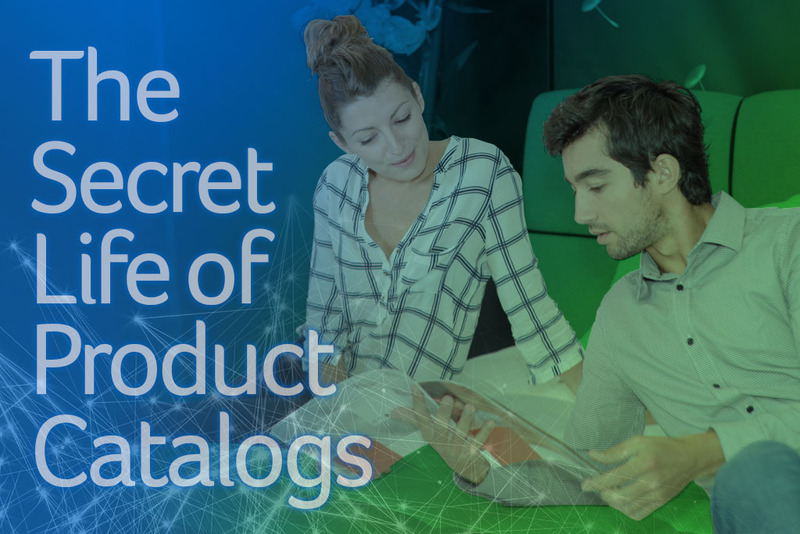 Catalogs are often shared and viewed by others, compounding their brand building power and product sales. 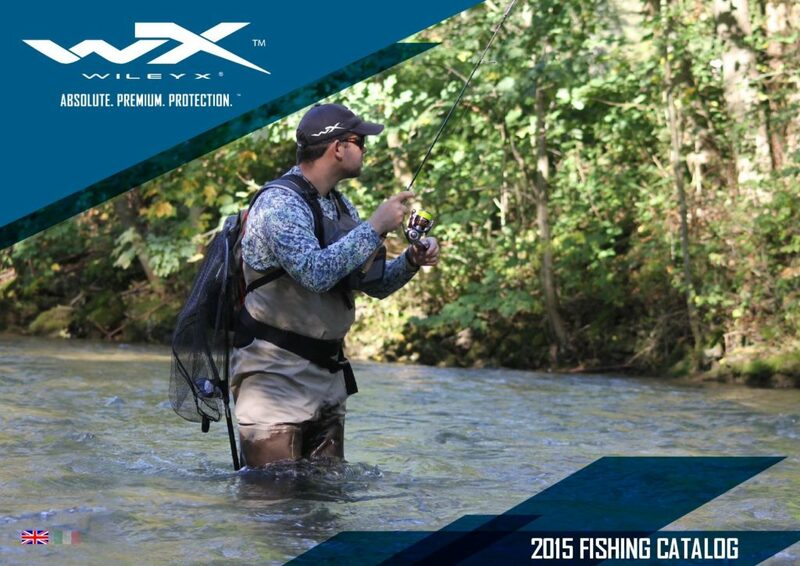 As Deal Design’s client, Reef develops seasonal catalogs for their buyers 3 times a year. 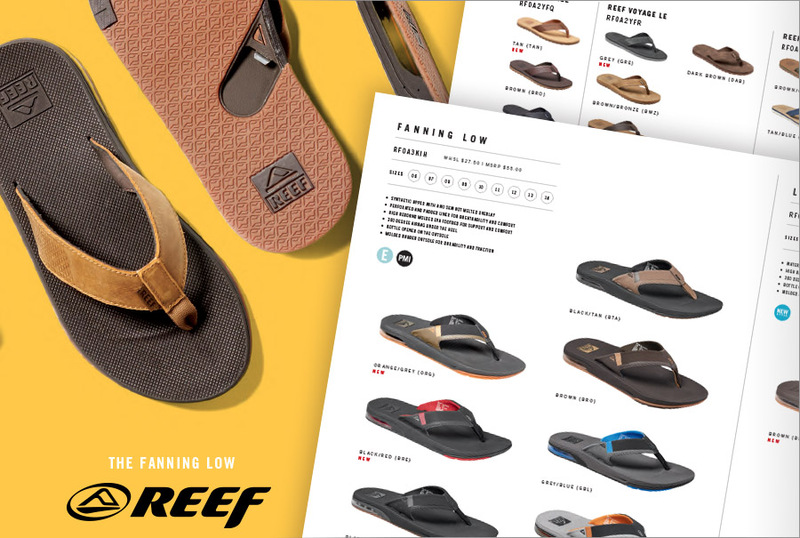 The continuous cycle of products, new styles and on-trend branding remind buyers of their success in sales with Reef products and therefore, keeps their title as one of the top selling surf-inspired brands in the US. 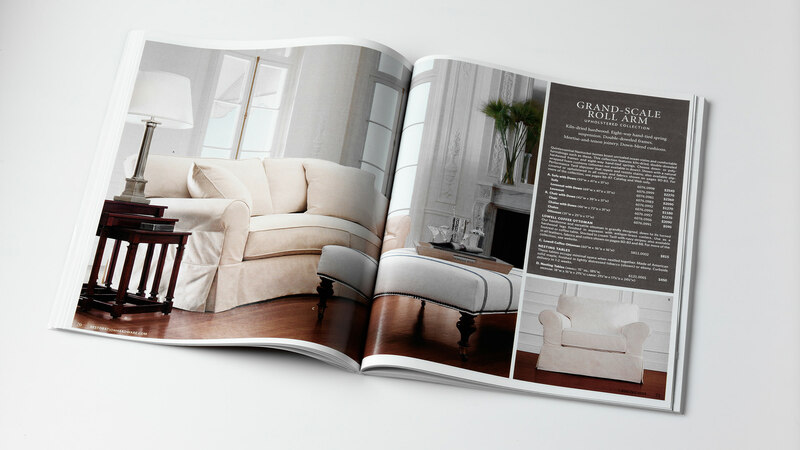 This high end furniture company sends out a massive catalog to their exclusive mailing list with high end photography, exquisite design elements, and aesthetically pleasing layouts. 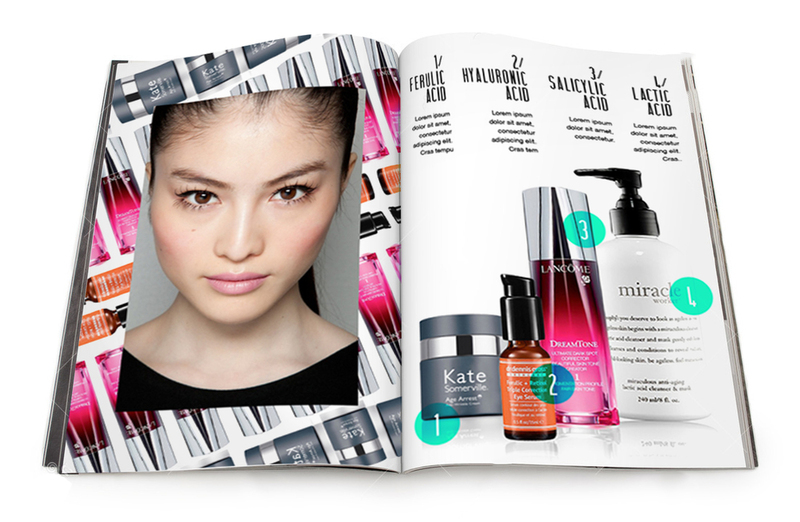 This catalog serves as a high quality coffee table reader – not just a spread of products. 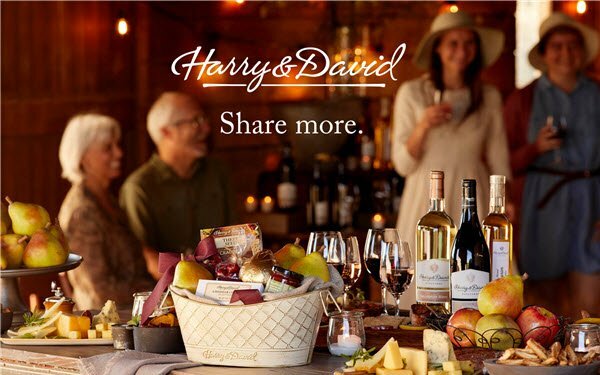 When the holiday season comes around, loyal Harry & David customers receive their seasonal catalog with all of their best selling products. For many, this is a visual reminder to order their loved ones or coworkers a holiday gift. This visual reminder boosts sales and increased brand recognition. Ulta is a leading beauty supply company that is known for mass production of their consumer catalogs.. The thing that makes Ulta stand out among other catalog mailers is their reliance on discounted product prices advertised as ‘on sale’. This deal does not require a coupon. The strategy is uses discount offers to get bargain shoppers in their stores. And let me tell you a not-so-secret, ‘secret’ – bargain shoppers go shopping with other bargain-shopping friends. This eyewear company provides the ultimate protection of eyewear and gloves for military, law enforcement and civilian market. Their catalogs are created, developed, and designed with their buyer in mind. Each lifestyle photo represents their customer and every description of a product has focused and detailed language. The buyers see the catalog and instantly want to be immersed in the landscape with the models. It is rare to find a catalog that encourages a lifestyle as well as the product itself. What products most drives your sales? Put them up front! What products define your brand image? Leverage them to set you apart from competitors. What experience do you want your customer have while flipping through your catalogs pages? Think of your catalog like a movie or novel that tells a story. 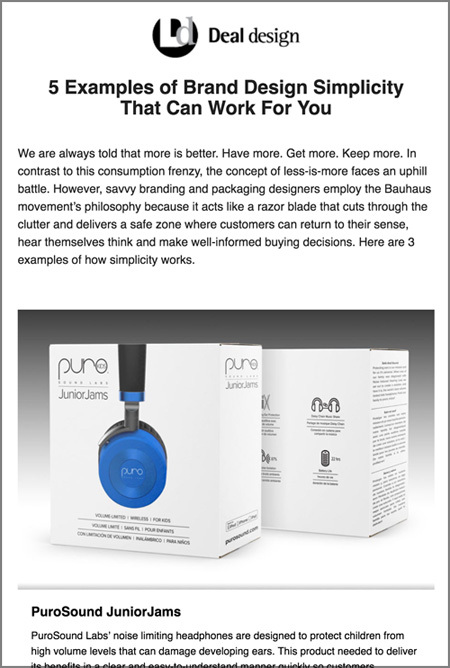 How can your products reflect a lifestyle? People want to live a lifestyle first, and then select products that support that lifestyle, second. Need some help developing a catalog worthy of your brand? We are here to help. Contact Deal Design for a catalog design that builds your brand and drives sales! ‘Personas’ are semi-fictional profiles of commonly reoccurring customers. Utilizing this marketing tactic helps the marketing and sales people within your company get out of their own heads and into the mindset of a specific kind of customer. In doing this, you are able to consider how a customer sees you and your products. You are able to speak a language more familiar to that customer, and focus your time demonstrating how your products and services will help solve that customer persona’s specific problems.This process also helps define the various customer types that buy your products or services. 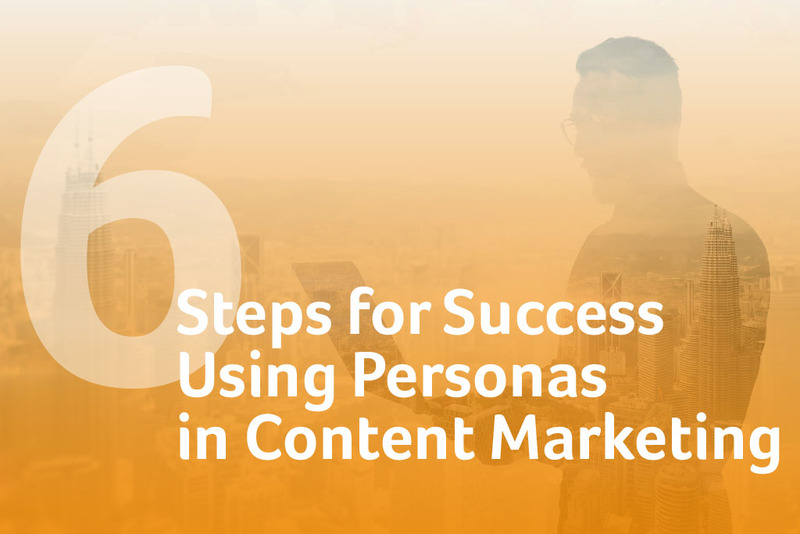 Once defined, each persona needs to have a specific content marketing initiative tailored to them. Successful marketing strategies begin with the persona and build outward from there. Gender Split: 80% Female. 20% Male. -Small team has to quickly on-boarding and train personnel in a high turnover environment. How would your persona speak to collogues? What terms are common in their field? What common issues are brought up as problems to be overcome and pay attention to the words they use to describe them (especially acronyms or abbreviated terms. These show you speak their language). What industry articles, news and information would this persona find helpful? Use Marketing Automation systems (Pardot, HubSpot, Marketo, Eloqua, etc.) to monitor consumption of these content works. Assign lead score values to the content. Track consumption over time. Look for trends: What content is most consumed by those that become customers? Rank these successful content works as higher value. 6. Refine persona(s) based on your learnings. Sophisticated digital marketers will measure the content consumed by your personas (now actual target customers in digital marketing campaigns), watch which ones are consumed more by customers who buy, and focus on creating more content like that. You get smarter over time, and your percentage of won business should increase over time as well. Use the 6-steps above to create a persona for every type of customer you have. Often you will find there are differences within each broad Persona, especially the ‘Challenges Faced’ section, that differ by Industry type. For example, another HR Director in a retail industry may face problems associated with the high cost of risk management, law suits resulting from safety infractions, and workers compensation due to on-the-job-injuries. These are all key areas that may be addressed by your product offering in very different ways than the challenges faced by the technology company’s HR Director. Create a Content Marketing program for each persona and create regular content focused on how your product solves the Persona’s challenges using language and terminology specific to that Persona. Make these content pieces the topics of your blog posts, email blasts, case studies, videos, etc. Stay the Course! This is a marathon, not a sprint. You will see success over months and years of this practice, and you will get better at it over time. Do more of what works, less of what doesn’t, and stay open to be inspired by the learnings that come to you along the way. Ready for some help elevating your Digital Marketing with this kind of persona-driven content marketing? Ask Deal Design how we can help. We have all heard to never judge a book by its cover…well that’s not the case when it comes to the packaging of a product. Consumers immediately judge a product based on the appearance of its packaging and find products that are innovative to be more attractive. A box is just a box -– but if there is an additional use for the box, then the consumer feels like they are getting a bonus with purchase. Deal Design has come across three major innovations in packaging design that have set a new standard for the role of packaging in retail sales. 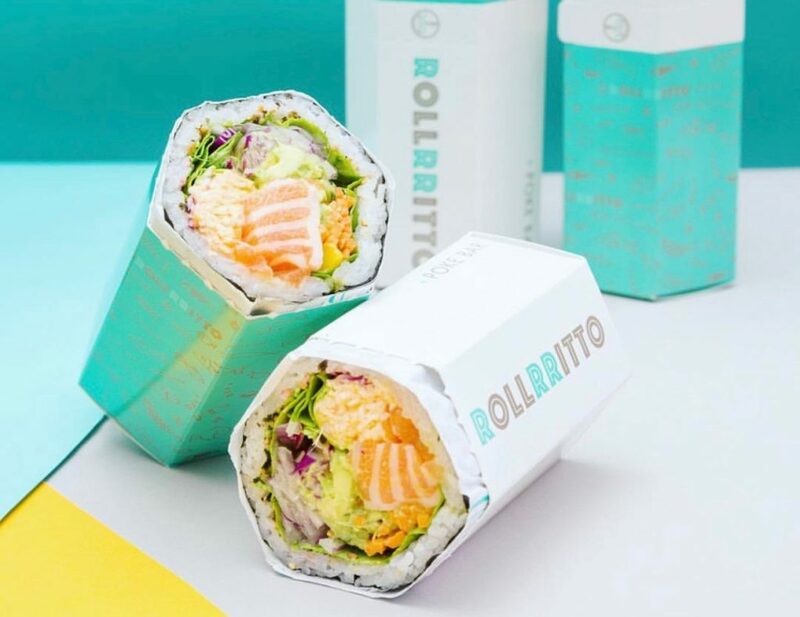 Rollrrito + Poke Bar, a sushi burrito and build your own poké quick-serve restaurant, has developed a packaging technique that presents their product in an effective and exciting way. Instead of wrapping their sushi burritos in a simple paper wrapper, the restaurant places the finished product in a hexagonal box with a tear-away strip in the middle (right where the rollrrito is cut). The tear-away strip creates a fun unwrapping experience and allows the consumer to eat the burrito in two separate halves and even save the other half for later. The container also allows easy transportation for consumers on-the-go. Packaging their product in this interesting shape is fun and aesthetically pleasing, which entices social media social media shares–increasing their advertising for free! This innovation in packaging solves a problem and does it with style. The consumer is always looking for a way to make their lives easier. How can they get from point A to point B in the most efficient and timely manner while fitting in some lunch or a snack along the way? Snacktops, an innovator in quick-serve and on-the-go packaging, has solved a way around a speed-bump with the consumption of snacks and made lives easier for the consumers who value efficiency. When you only have two hands, one is for holding and the other is for eating; but how can one possibly enjoy a soda and a snack at the same time? Snacktops has developed a plastic container for candy and snacks attaches to the top of drink cups, allowing the consumer to hold one item while enjoying two at the same time. 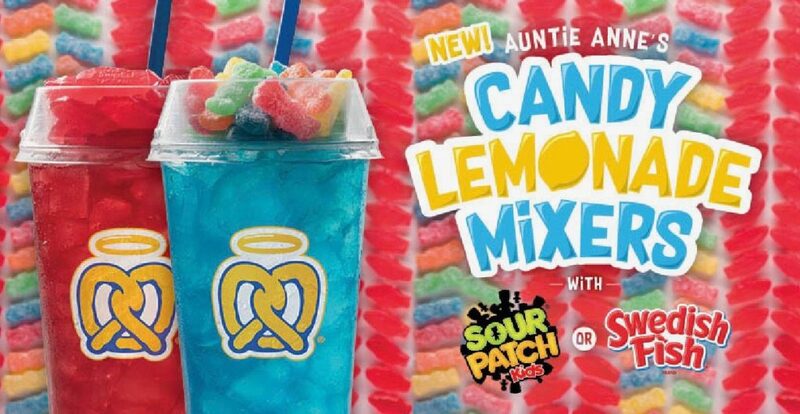 This company, now in partnership with AM/PM convenience stores and Auntie Anne’s, has rocked the packaging world and has consumers spending more time enjoying their drink and snack while on-the-go. 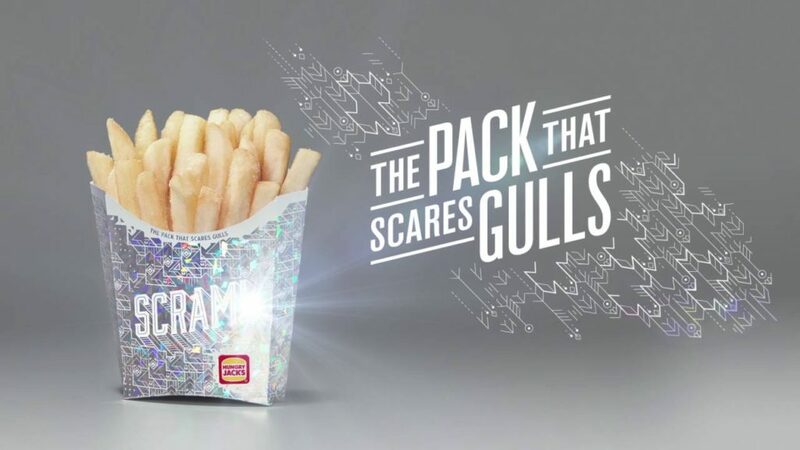 The Australian burger chain, Hungry Jack’s, recently developed a new packaging campaign that brings innovation and comedy to their chips (otherwise known as French fries in the US). The special packaging has a reflective, anti-seagull material on the outside of the container. This material possesses a holographic finish and has bolded words like ‘shoo’, ‘scram’ and ‘vamoos’ printed on the packs. The highly reflective nature of the holographic foil delivers laser-like flashes of sun light that scares gulls so they avoid the otherwise tempting target. The humor and creativity behind the packaging entices their audience to visit Hungry Jack’s over competitors. Hungry Jack’s chips containers solve an existing problem for consumers in a new way, with a side of humor. This design is earning them respect from marketing leaders Worldwide. What does your packaging say about your product? Is it innovative? Is it engaging? Does it enhance the product experience? 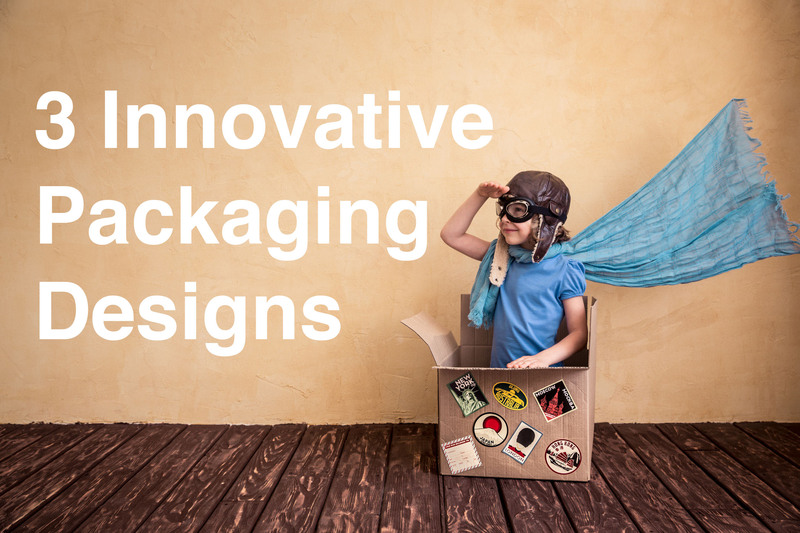 If not, contact us and let’s talk about how we can delight and surprise your consumers with packaging innovation!